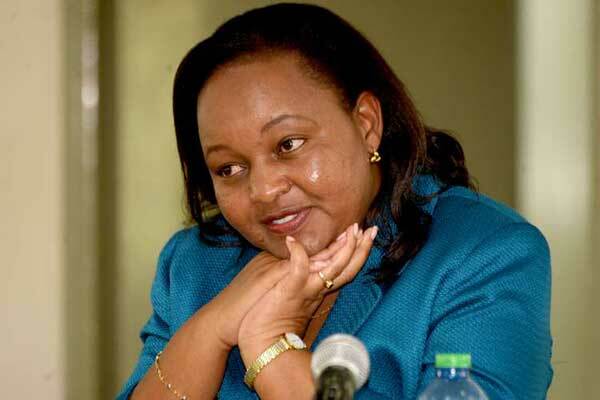 Kirinyaga Governor Anne Waiguru on Thursday showed off her dance moves as she launched Wanguru Market. Ms Waiguru, in the company of other local leaders got down to Navy Kenzo’s Katika jam featuring Diamond Platnumz. Haha The DG has other Talents as postulated in previous Encounters with private cameras? ?